Especially the selling and renting of property revolves around substantial assets. 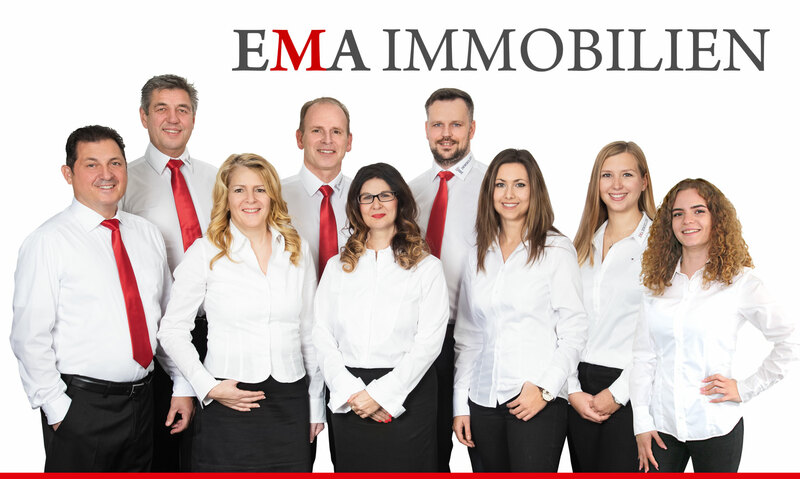 Even if the media keeps reporting about “black sheep”, at EMA real estate agency we act in a reliable and honest way. You can trust us. The real estate selling and renting cannot be performed as a hobby. We focus on a professional qualification and permanent education of our team. That is how we can ensure to achieve successful results for you as well as to manage the ever growing requirements of the real estate market. An open and honest communication with all clients, business partners and employees is of particular importance for us. Every essential decision is made considering fairness and sustainability. That way, we were able to build a solid partnership with our clients, our regional business partners and our employees over the years. We believe that a great and committed performance leads to a deep confidence and a close customer relationship. It is nice to be able to trust in your partners! Give it a try!